Jammu and Kashmir Police on Sunday arrested a Hizbul Mujahideen terrorist in Kishtwar town. Identified as Reyaz Ahmed of Sounder in Dachhan, a close associate of Hizbul terrorist Mohammad Amin, sources said he was wanted in connection with the arrest of two militants and seizure of arms and ammunition from them in Kishtwar on July 1 this year. Another terrorist Tohseef Gundana is also wanted in relation to the case. 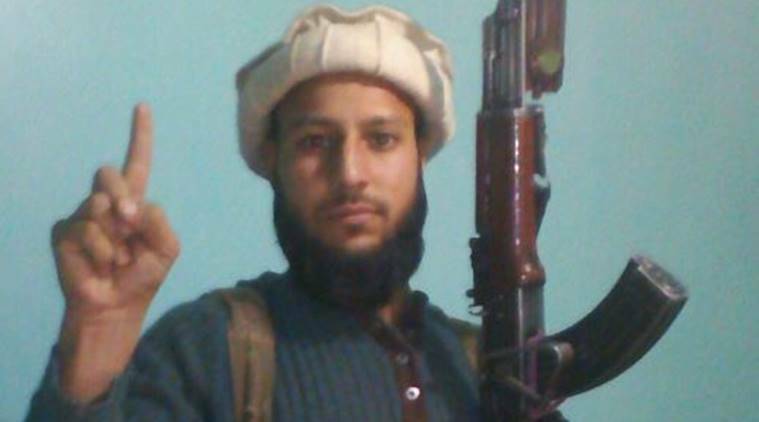 Reyaz, who has been motivating youths to join militant ranks, was arrested along with arms and ammunition in Srinagar’s Parimpora area in 2016. Later, he went underground after getting bail from a court, sources said. Senior Superintendent of Police, Kishtwar, Rajinder Gupta said several pictures of Ahmad holding an AK assault rifle had gone viral on social media in the recent past, PTI reported. Gupta said Ahmad was also involved in another case related to militancy in the Parimpora locality of Srinagar. Jehangir is the longest surviving terrorist active in the Kishtwar belt, he said. Meanwhile, in a separate operation security forces killed three militants on the outskirts of Srinagar in the morning. “Three terrorists have been killed in the Mujgund operation,” an Army official said.He said weapons have been recovered from the site of encounter. Security forces had launched a cordon and search operation near Srinagar-Bandipora road in Mujgund area on the outskirts of the city on Saturday evening.